Melissa Gregg is studying vintage Amana Radarange microwaves and early nonstick frying pans to help build the Internet of Things. Examining Nixon and Khrushchev's 1959 debate about kitchens, and "how women were or were not liberated" by innovations of that time might seem an unusual pursuit for a principal engineer at Intel. 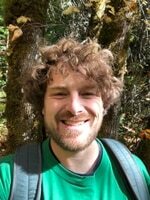 But for Gregg, who will be speaking at TechfestNW next month, it's natural: part and parcel of a dynamic career that has focused on gender studies and the future of work while ranging from academia to publishing to tech. "It wasn't the first thing I think most people thought I would do with a gender studies [doctorate] was go work at Intel," Gregg says, laughing. Originally from Tazmania, Australia, Gregg joined Intel in 2014. Now, as director of Intel's Smart Home Research, Gregg is helping take personal, in-home assistants to the next stage for companies like Amazon, Google and Apple. 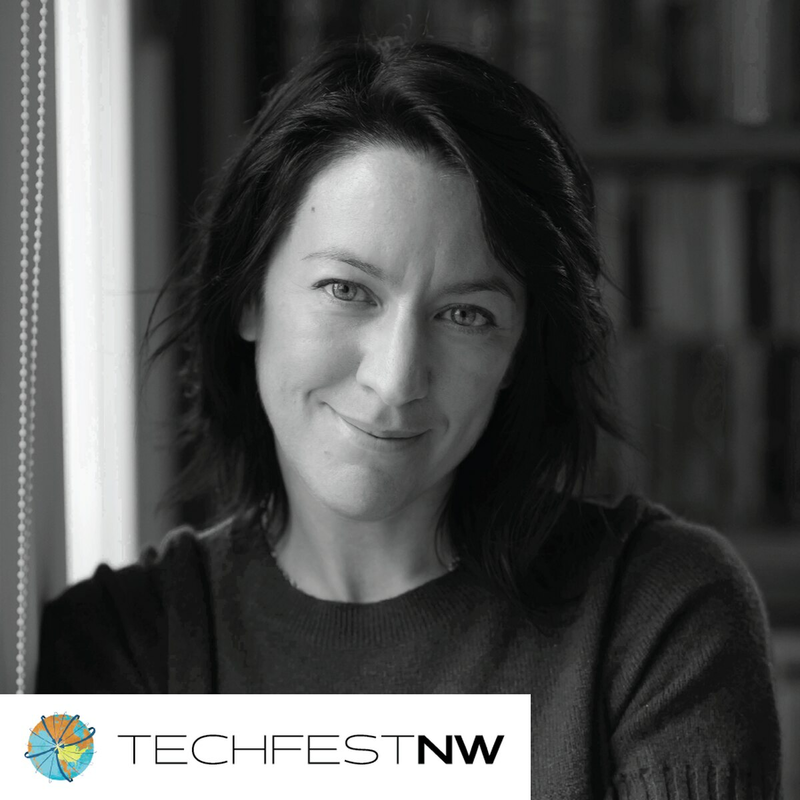 At TechfestNW, Gregg will touch on both the future and the past, her own research and a book she's currently reading called "Cold War Kitchen." Gregg says she expects people will be talking a lot about women in tech at TechfestNW this year. But "what happens to the women who want to stay home?" Gregg asks. Technological advances often "haven't addressed the question of who is performing the work," Gregg says. Nowadays, she adds, we're seeing a "breakdown" of historically formalized work arrangements. Asked if the local tech scene is more tolerant than Silicon Valley, Gregg demures. "I think California is getting a bit of a bad rap right now," she says. "It's more visible there because of scale; there's a ton of money there." Still, she says, fostering equity and inclusivity in tech can sometimes be an uphill climb. "If you're in a field based on speed and innovation, it does seem some of those legal requirements appear as obstacles," Gregg says.